To this day, one of the best loo views that I've had. 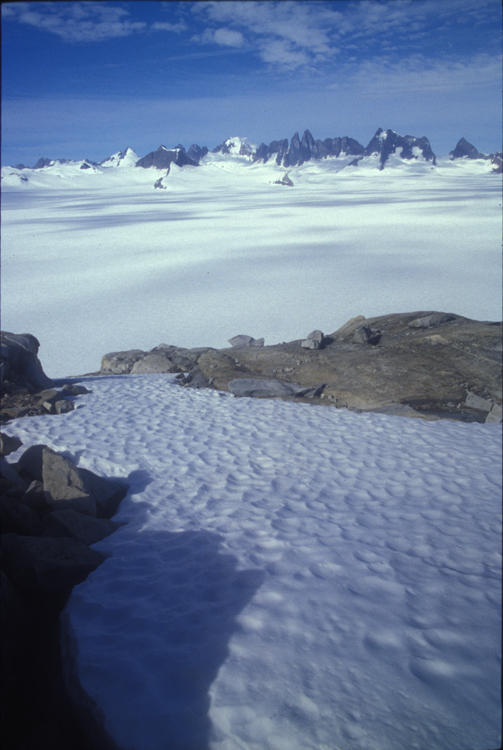 The sharp peaks are called the Taku Towers. The glacier between me and the towers is the Taku Glacier. If there were no ice in the valley, it would be deeper than the Grand Canyon.